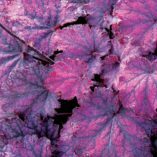 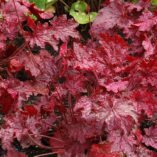 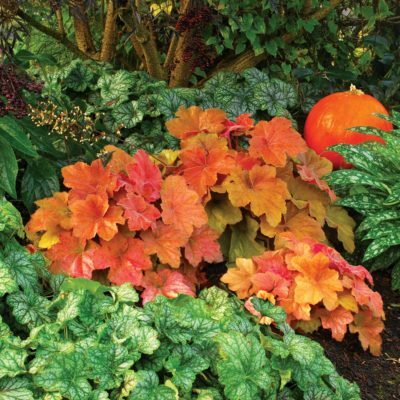 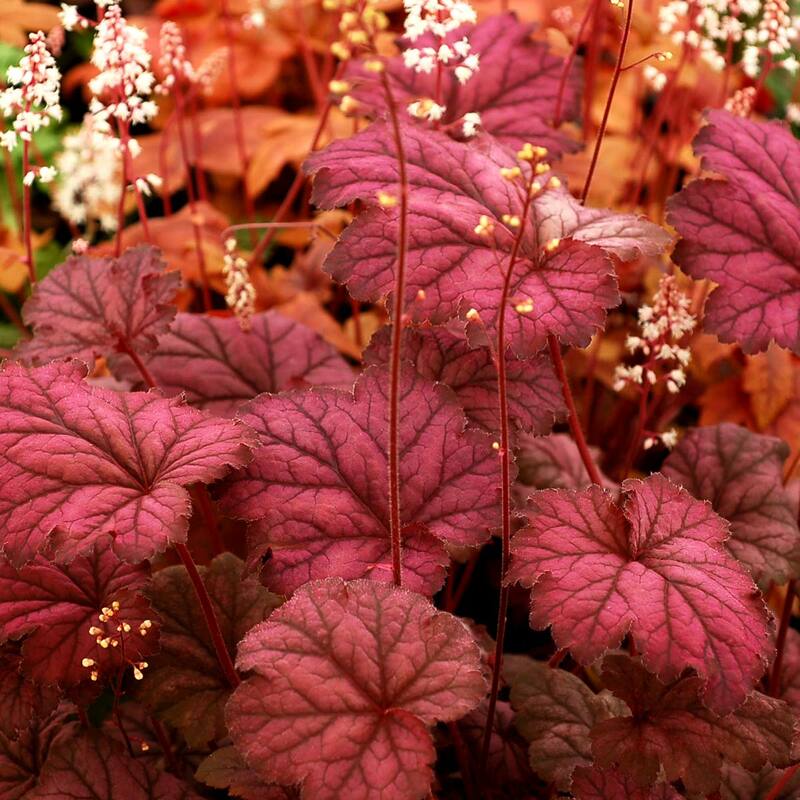 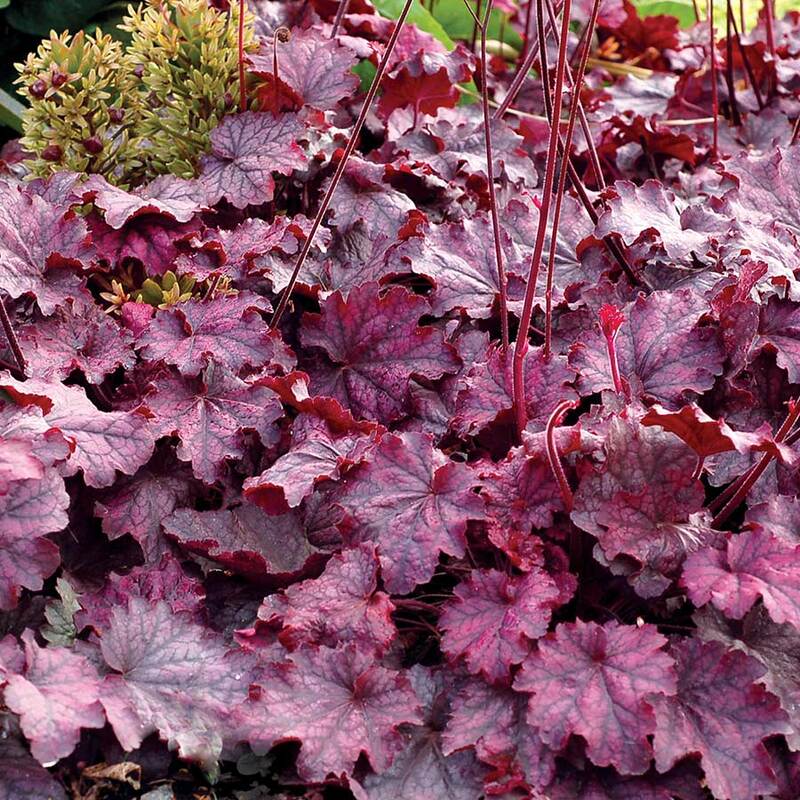 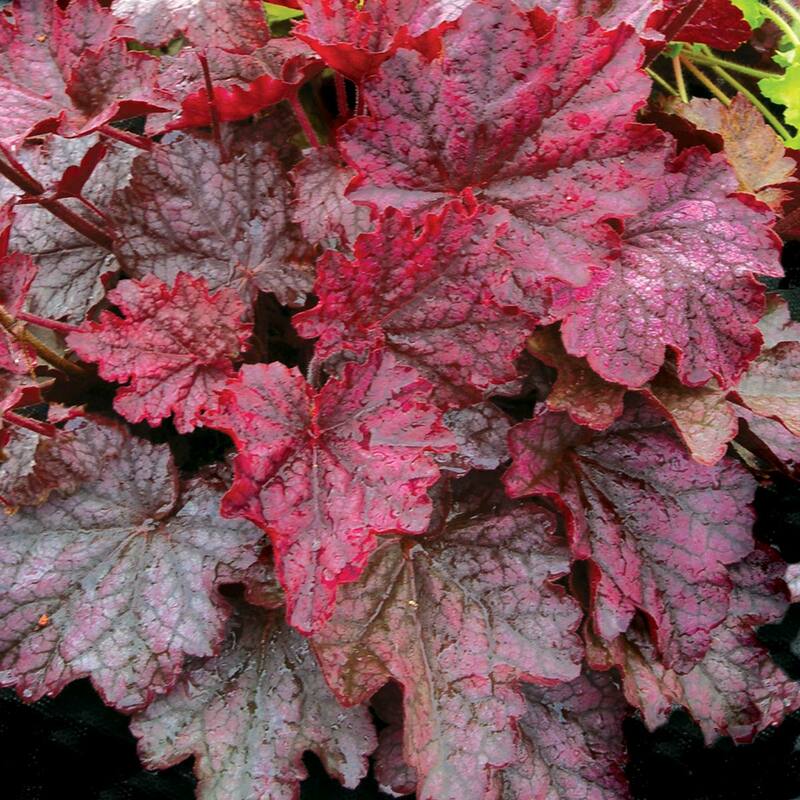 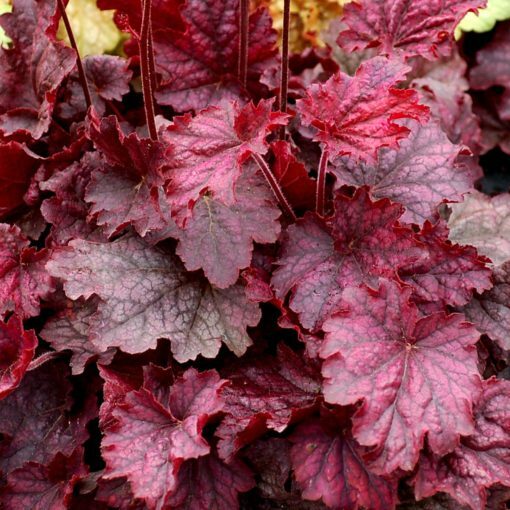 Heuchera ‘Midnight Bayou’ | TERRA NOVA® Nurseries, Inc.
Large maple-like leaves of purple with black veins and light pink-flowers. 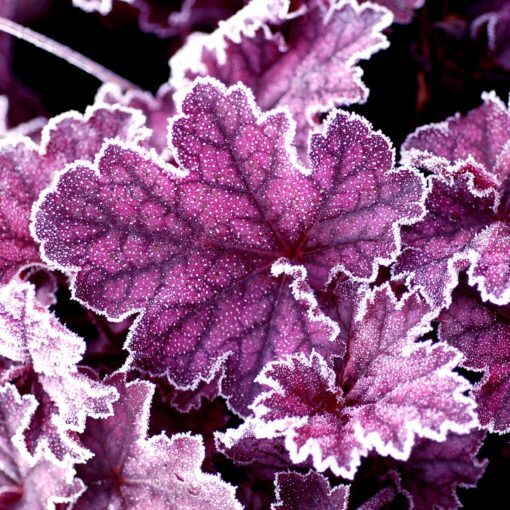 The leaf color changes with the season from red purple to silvered purple. 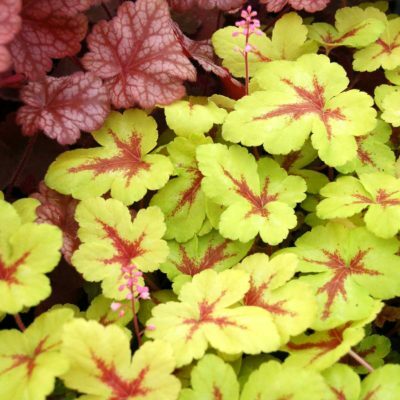 The H. villosa heritage adds to the appeal of this bayou-beauty. 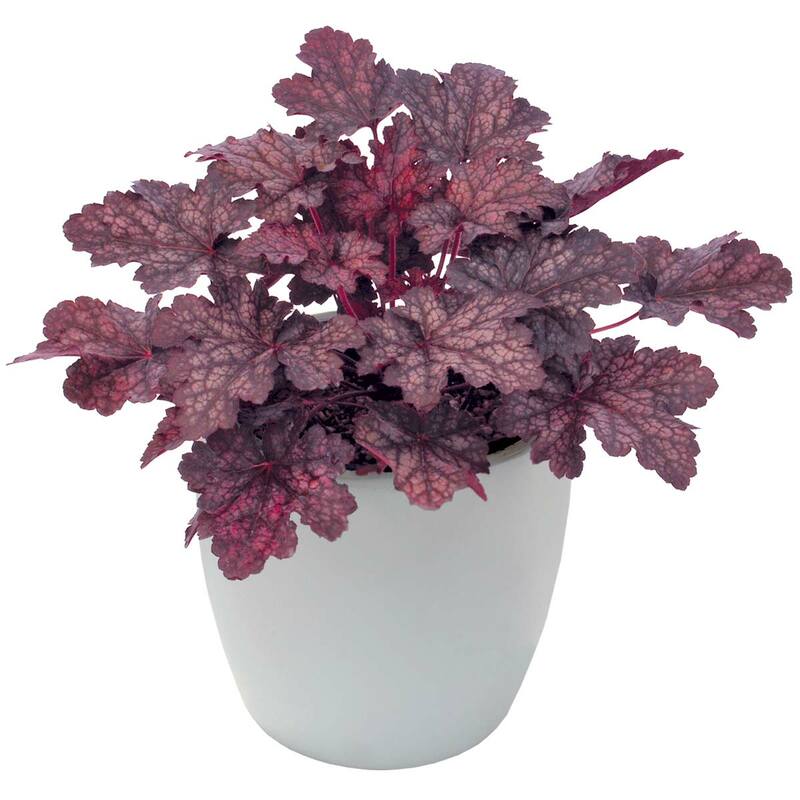 11" / 21" / 28"
It is a large leaf purple type with a summer veil. 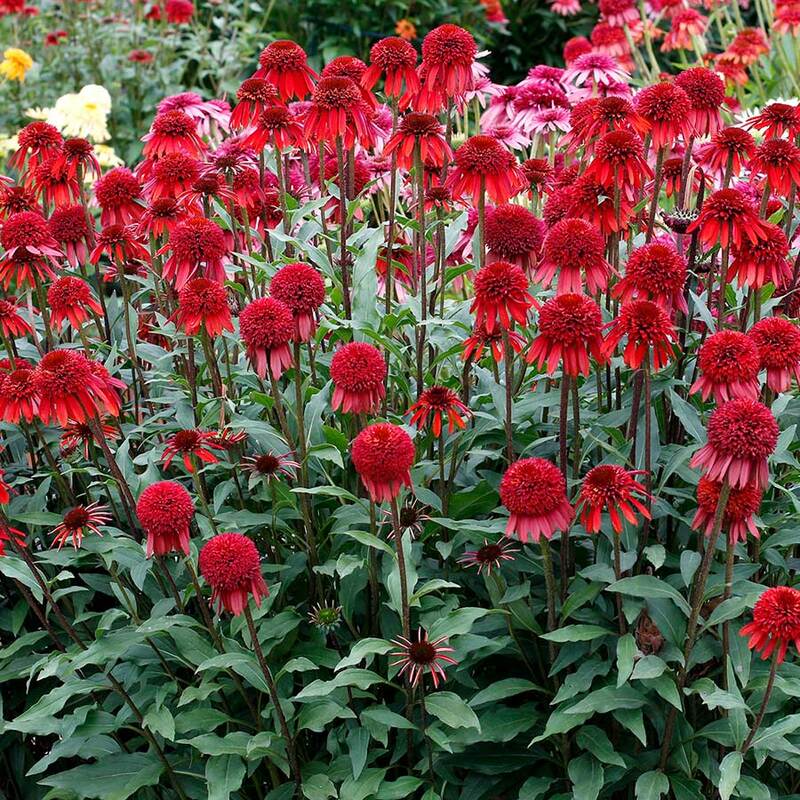 Compared to 'Amethyst Mist', it holds its purple through the summer. 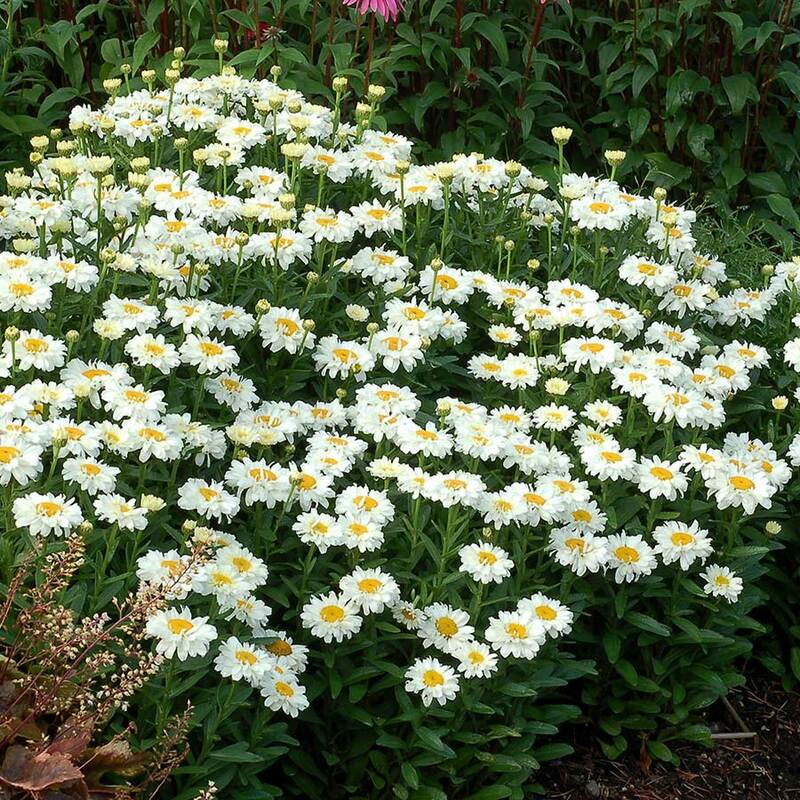 Compared to 'Frosted Violet' it has larger leaves that are more purple and are veiled and does well in sun or shade. 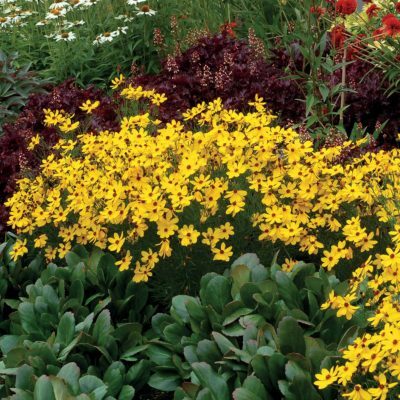 Mass planting, mixed beds, early spring bright purples, mixed container.